Take me to the shop! This work is licensed under a Creative Commons Attribution-Noncommercial- Share Alike 3.0 License. 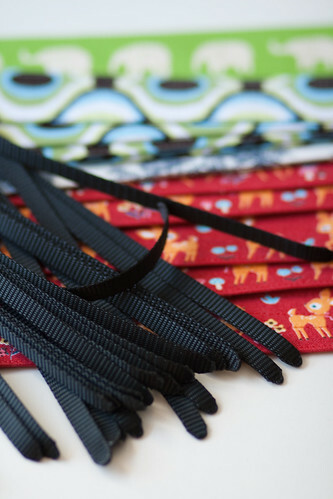 As part of the Year in Pictures group I spent last week photographing the process of sewing camera straps for the shop. Just one photo to sum up each day. I wanted to focus on some of the details that I get to enjoy every day while sitting at my sewing machine that others don't always get to see. 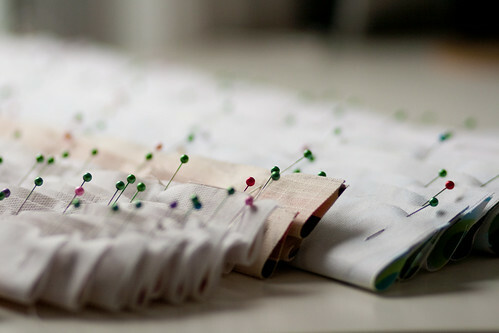 Stacks of fabric, colourful pins and the magic when you turn something right side out and see that it's all coming together. It's so easy to get caught up in the chain piecing, endless ironing and piles of interfacing that I think it's important to stand back and catch of glimpse of some of the snapshots of beauty that happen while making. beautiful photos! i love that we can see your whole process. Thank you!! 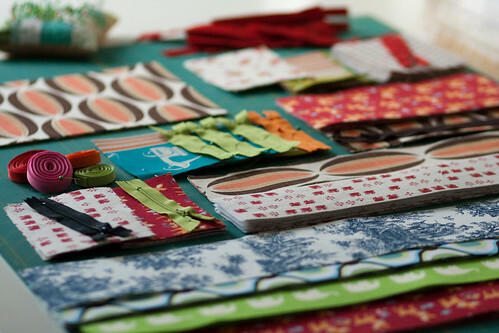 I wish I did more sewing so I could justify having stacks of fabric and piles of pins. And thanks for the heads-up on the shop update. I was just over there this morning because I *NEED* a pick-me-up camera strap. I will be knocking on the door on the 25th! I will be at the Nest this weekend and will do my best to say hi! Will there be any robot pouches by chance? I'm excited to see what's in store with the "new release!" You have made them. Is there any similar things available in the shops? I can't make but need some. Such beautiful fabrics! You are one busy lady. 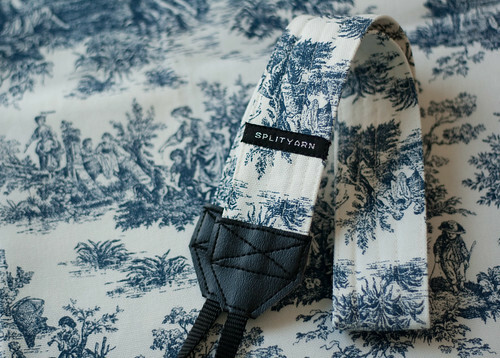 Can'twaitcan'twait for my strap to arrive in the mail. Yay! 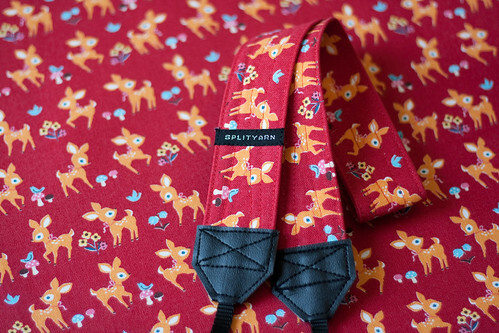 I love these camera straps! Great fabrics too! I stumbled upon your blog and glad I did. I'll be back to visit again. These photos are gorgeous! 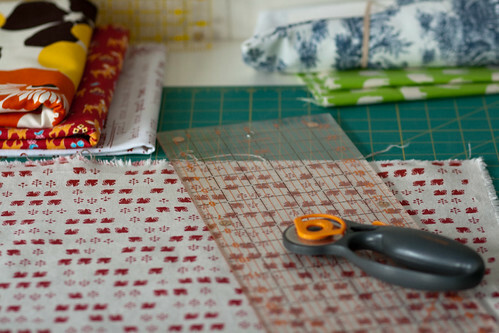 I love taking a peek into other people's workspaces and seeing their creative process unfold. Very cool! Really beautiful posting! Pretty colours!! !